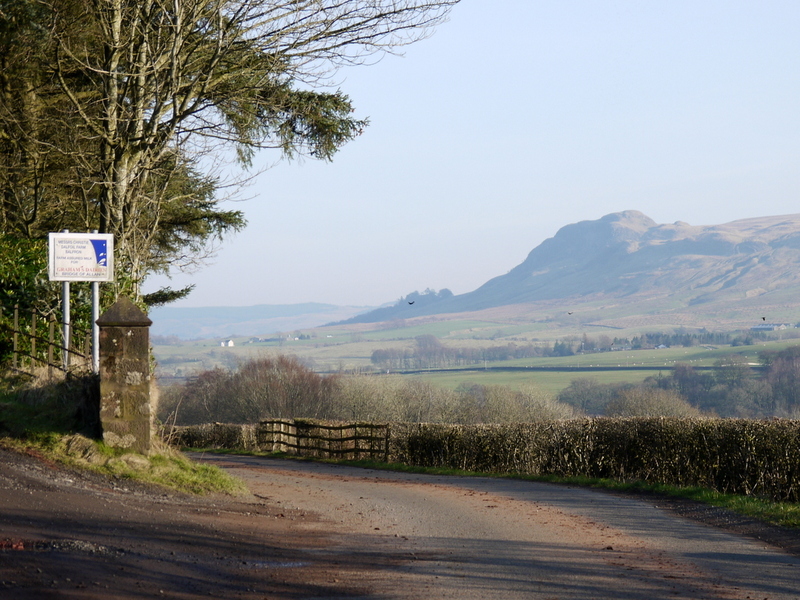 The Balfron 10k is an out and back road race starting and finishing within the Balfron Campus (Balfron High School) which has car parking and changing facilities. 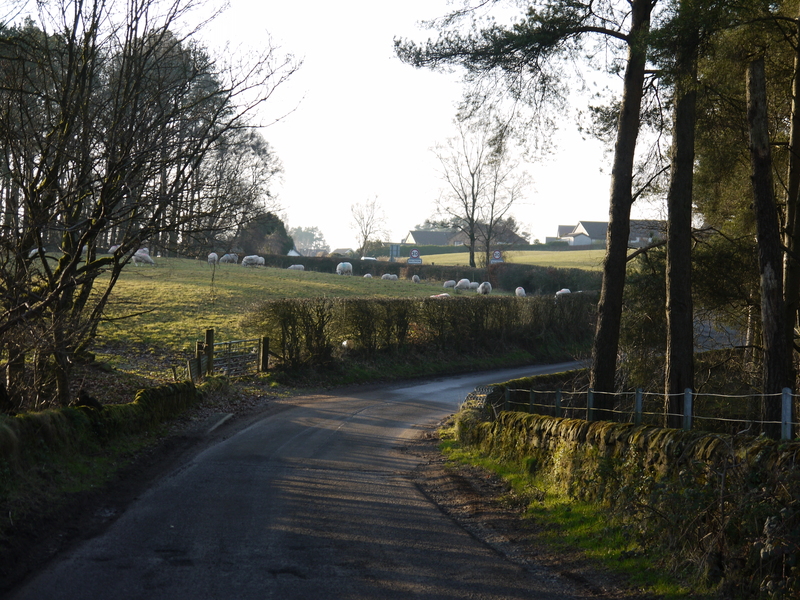 The turning point will be beyond Broughmore Farm. 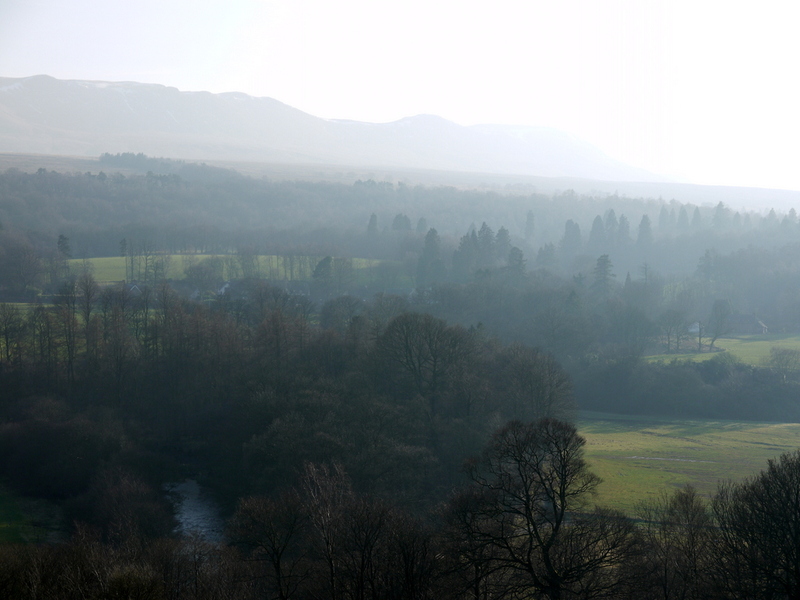 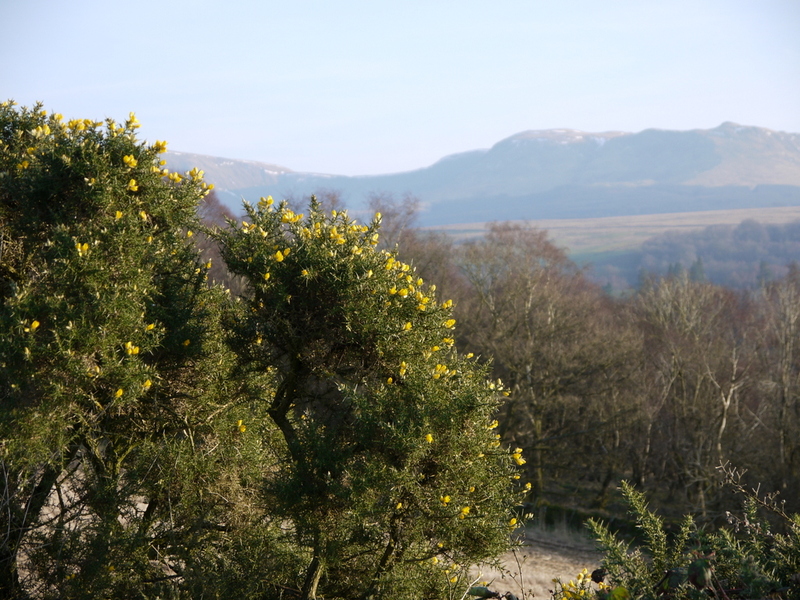 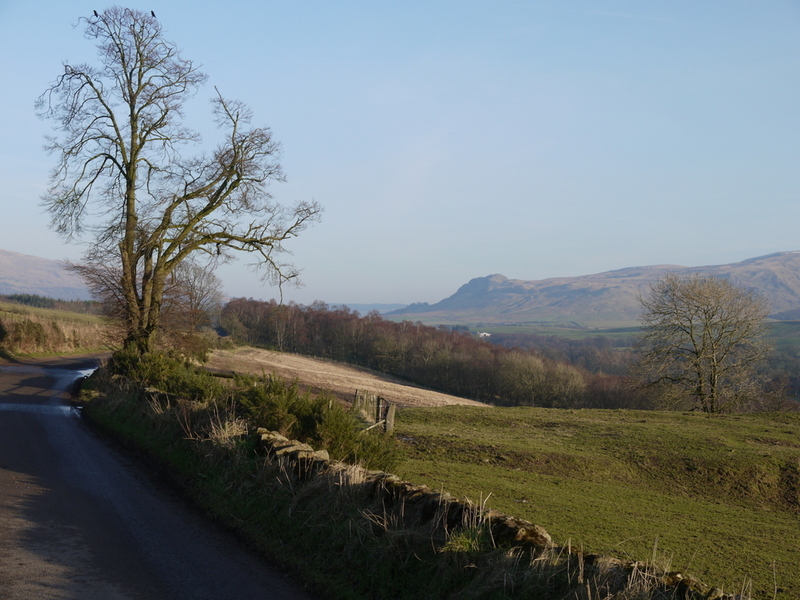 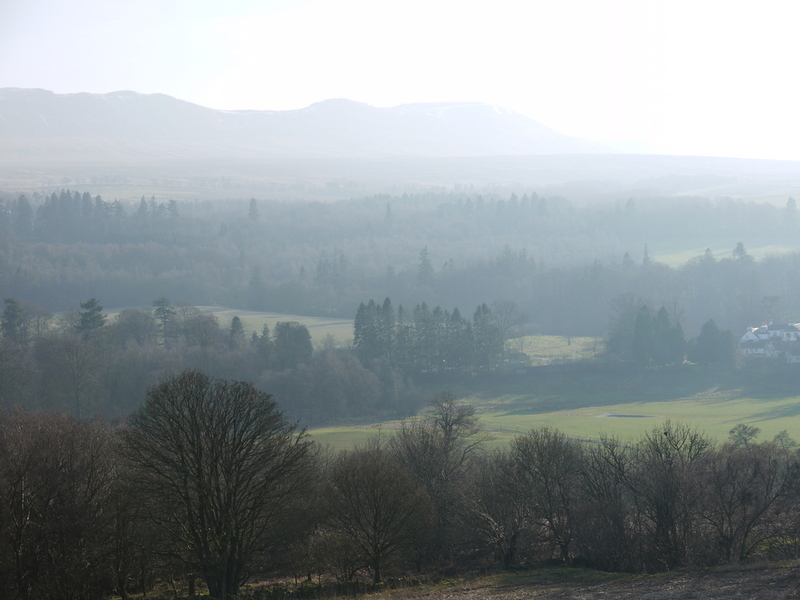 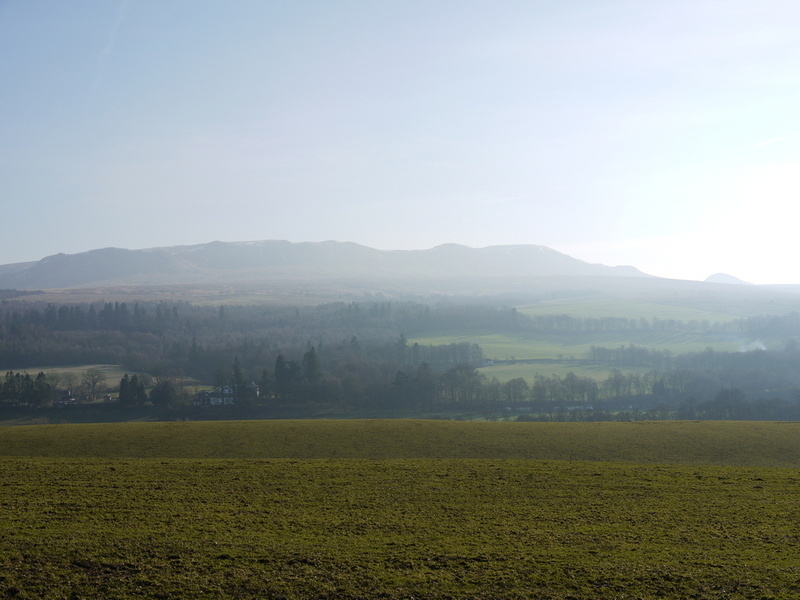 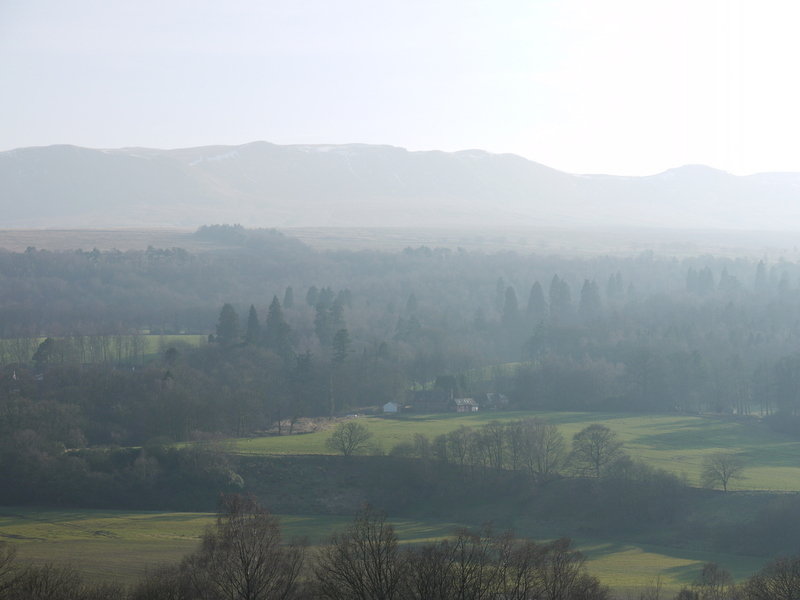 For the most part, the route is along country roads with great views of Strath Endrick and the northern Campsie hills. 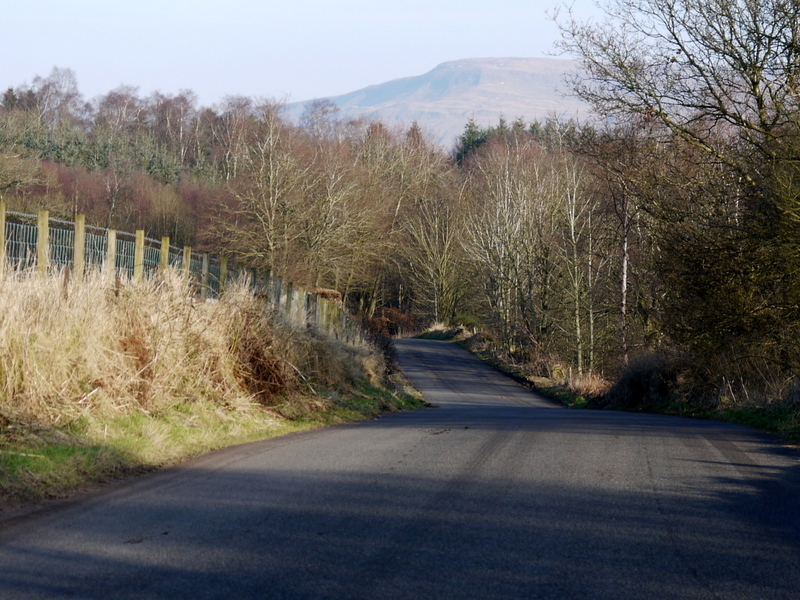 For the duration of the race, the route will be closed to through traffic. 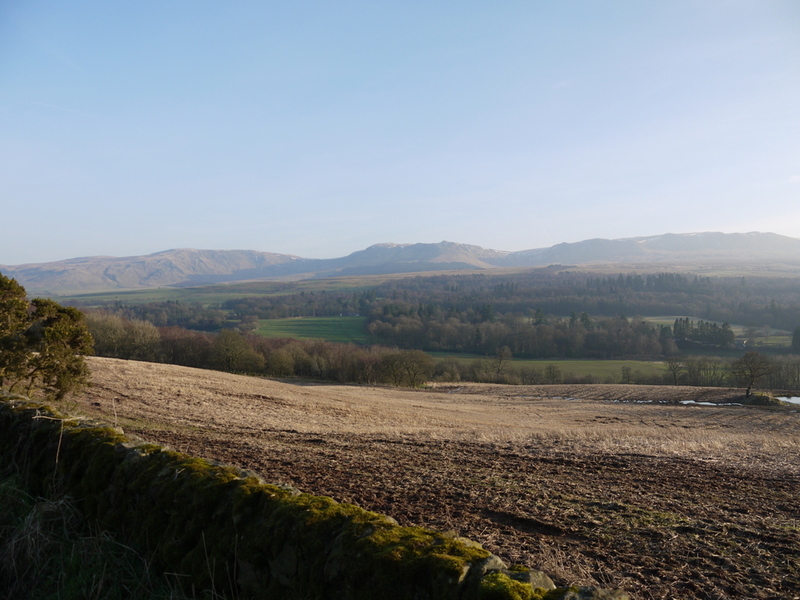 The race now takes a new route with a fast start down Cotton Street and Buchanan Street in Balfron, before rejoining the out and back route along the Endrick valley. 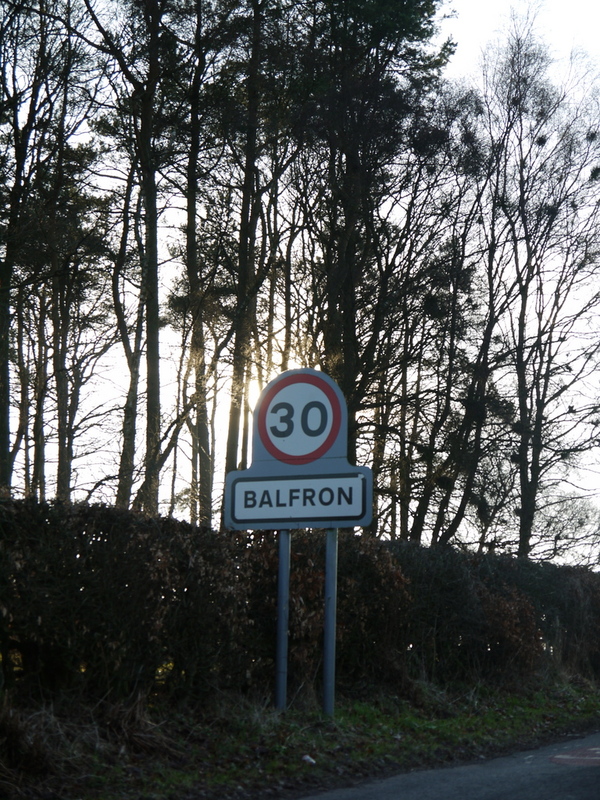 The start runs downhill out from Balfron High School, with a right and left turn on to Cotton Street, then left on to Buchanan Street, the main street of the village. 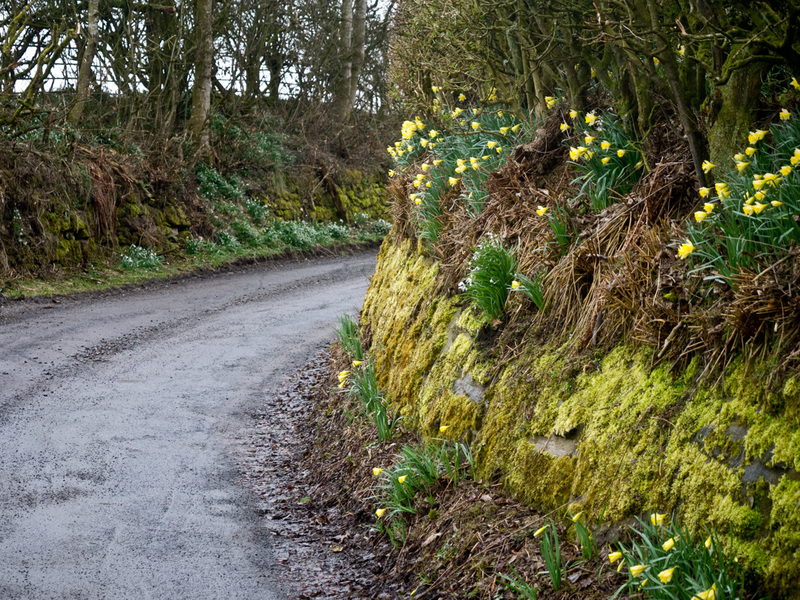 This long downhill section will allow the pack to spread out a bit before the narrower roads ahead. 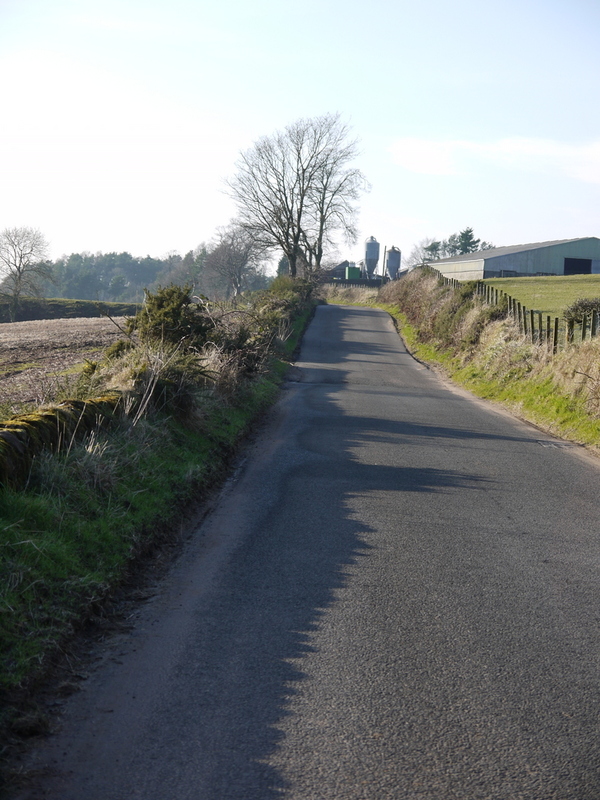 Turning sharp left on to Dunmore Street, passing the 1Km marker, the route starts to climb, as the edge of the village becomes near. 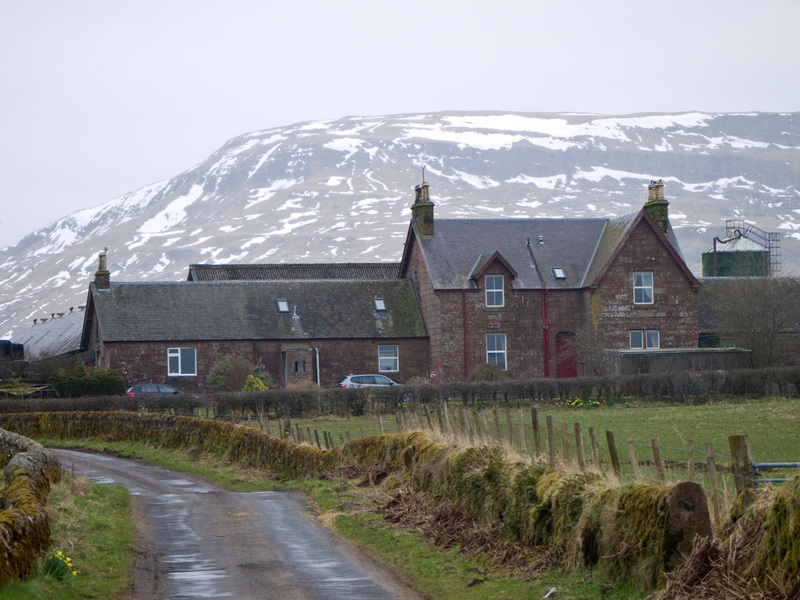 Turning right at the roundabout, we pass the new housing estate on the edge of Balfron, down to the bridge at White Yett Glen then a short sharp up, and the route takes on a different rural character. 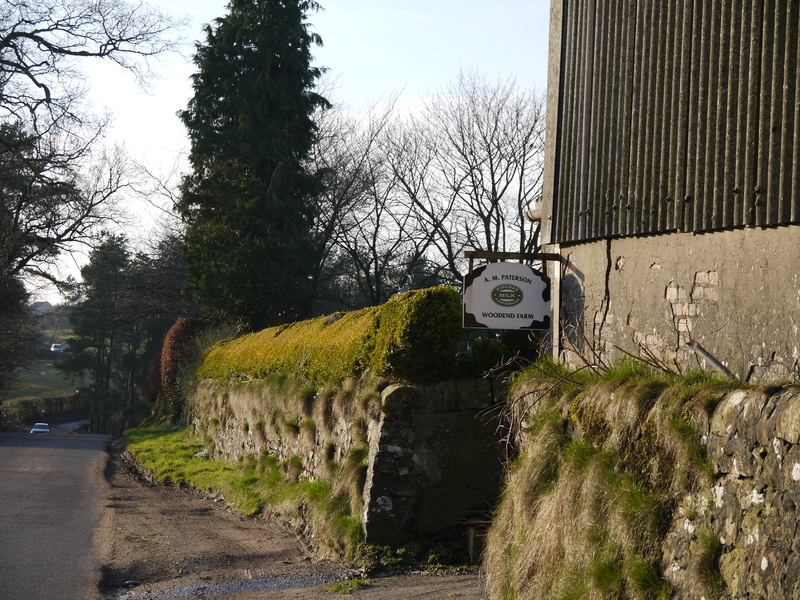 The 2Km marker is passed by at Woodside Farm. 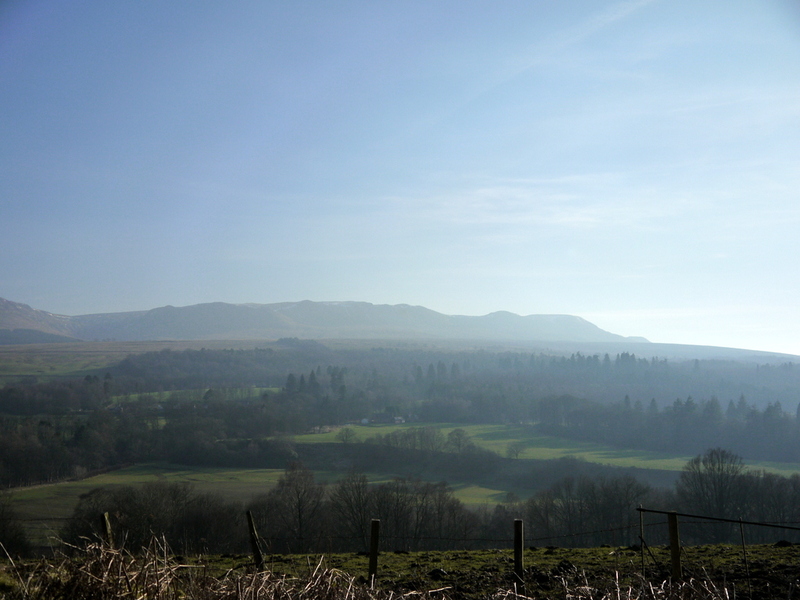 The route now follows the North side of the Endrick valley, and has open views to the river below and the corries and cliffs of the Campsies beyond. 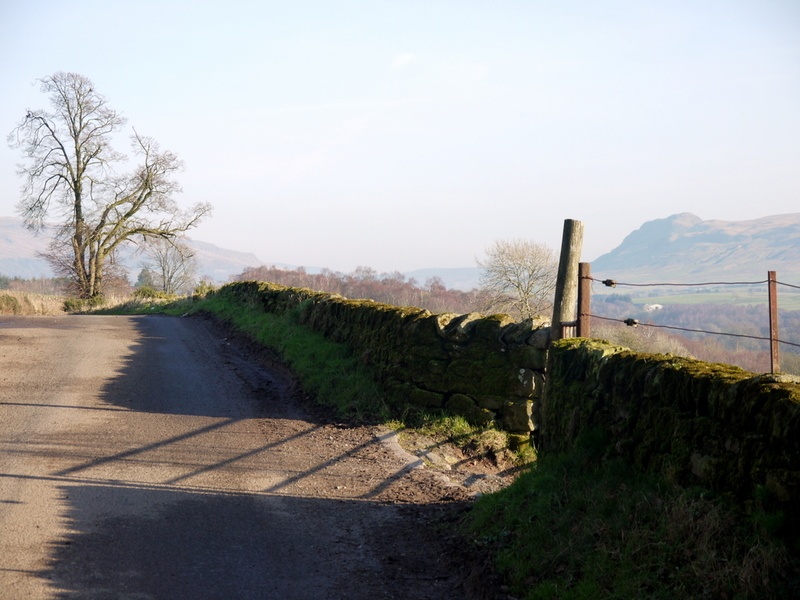 From Woodend Farm to Dalfoil, the route is gently downhill, with a few twists, turns and undulations. 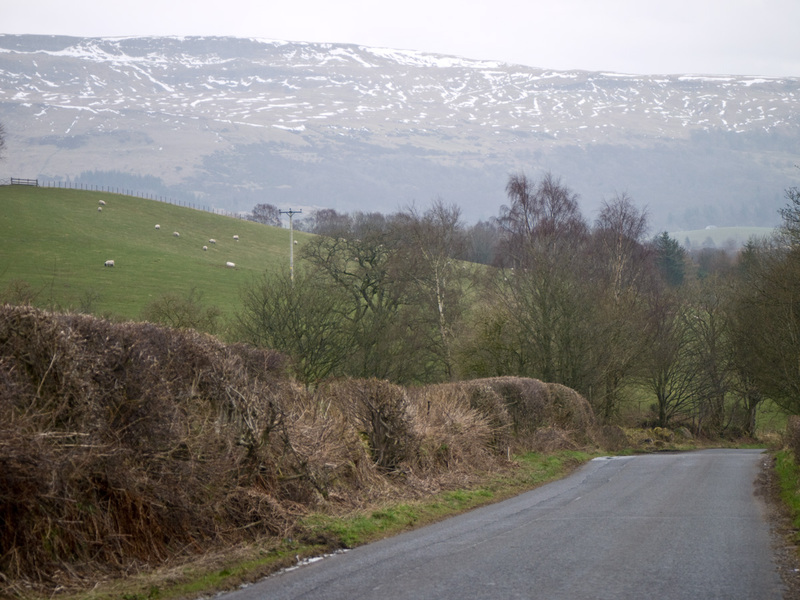 From Dalfoil farm to the 4Km marker near Honeyholm is a big downhill, another chance to stretch those legs and get some speed, or alternatively ease off and save your effort for the up hills! 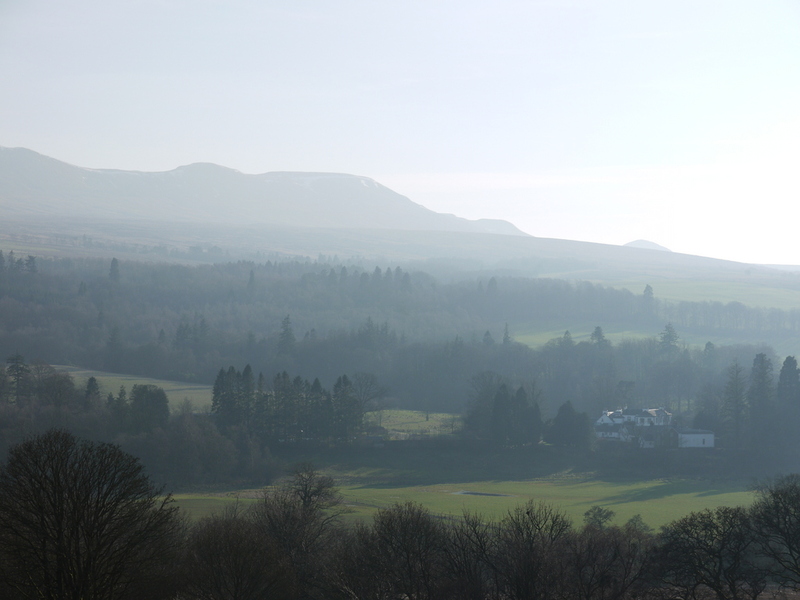 Looking ahead, you might see Dunmore hill, a rocky lump above the village of Fintry. 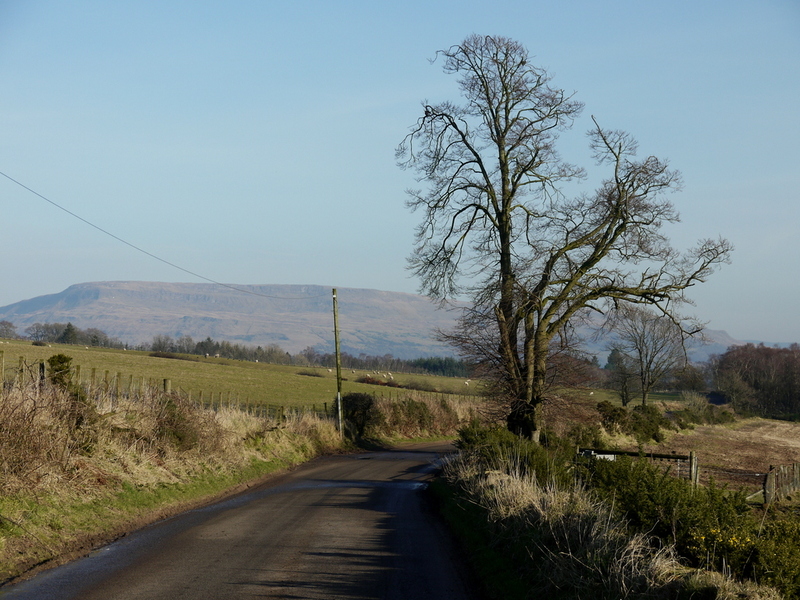 Also on the horizon is Stronend, a big escarpment between Fintry and Kippen. 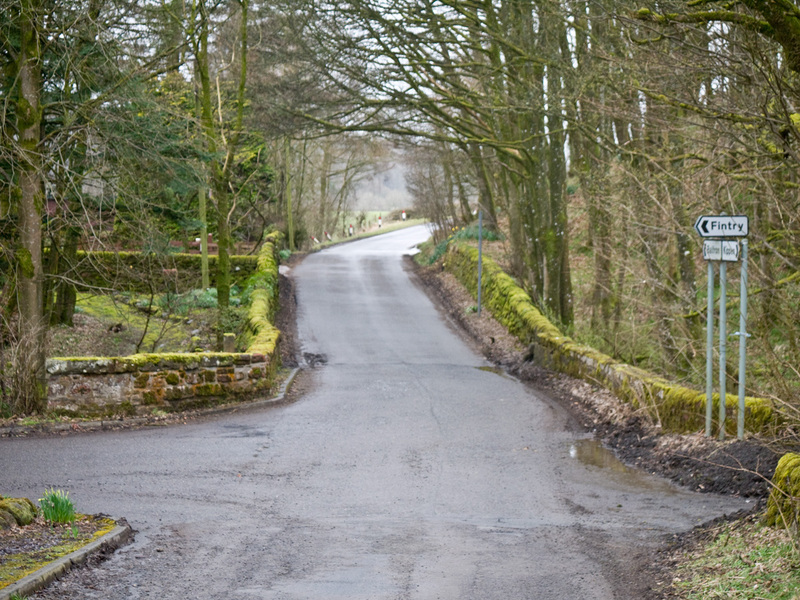 From the pretty cottages and water stations at Honeyholm, the route continues with a little sharp climb past the old church. 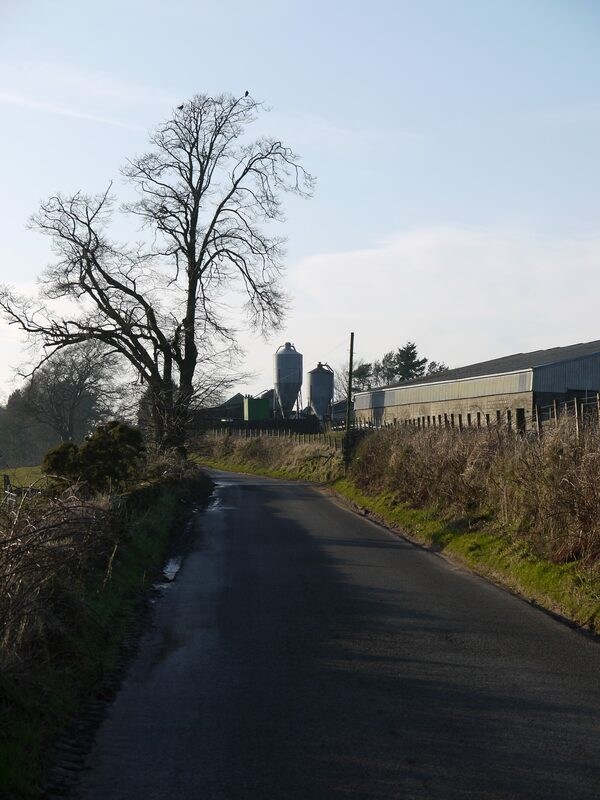 From there it is gently undulating past the 5Km marker, past Broughmore Farm to the turn-around point, then back past the farm to the 6Km marker. 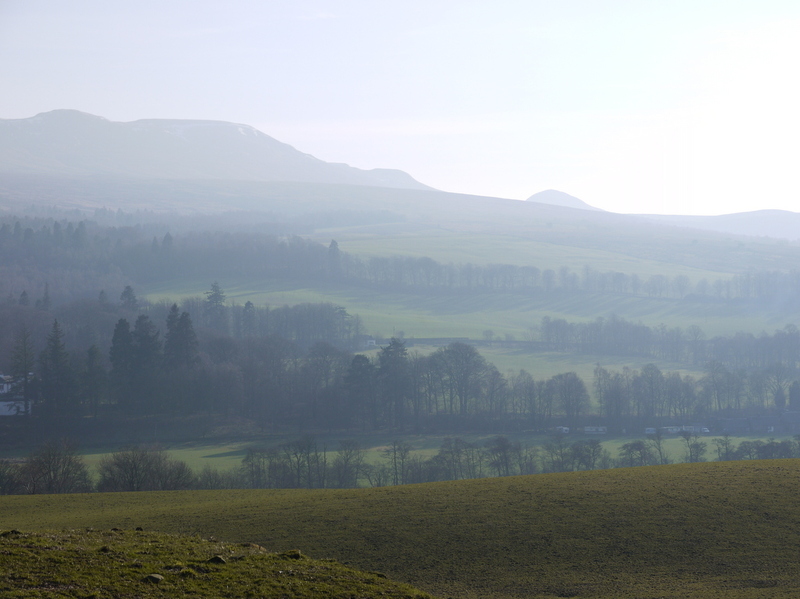 At this stage, Stronend hill looks very close, and you might also see Meikle Bin, one of the highest hills in the Campsies. 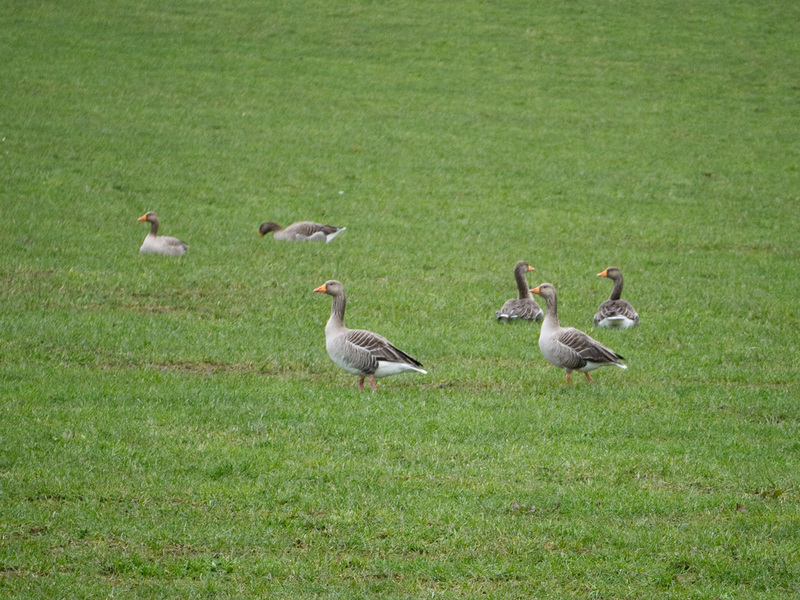 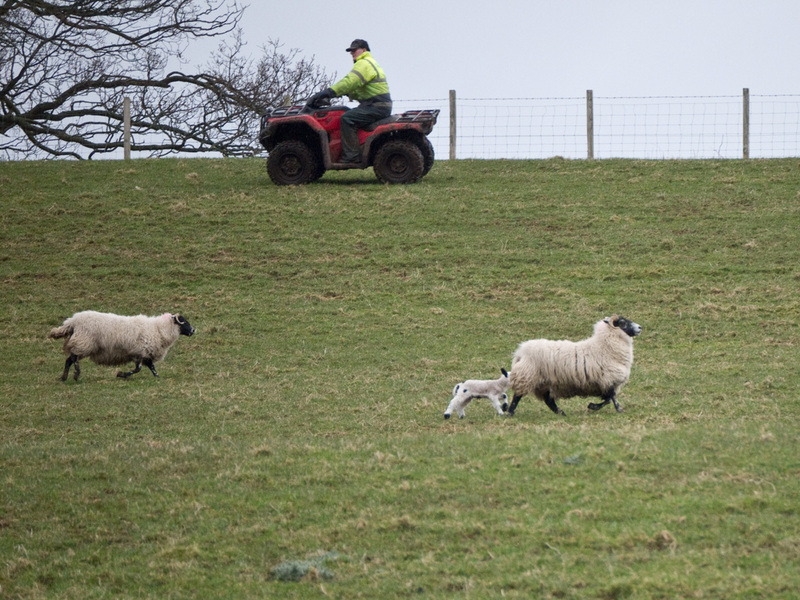 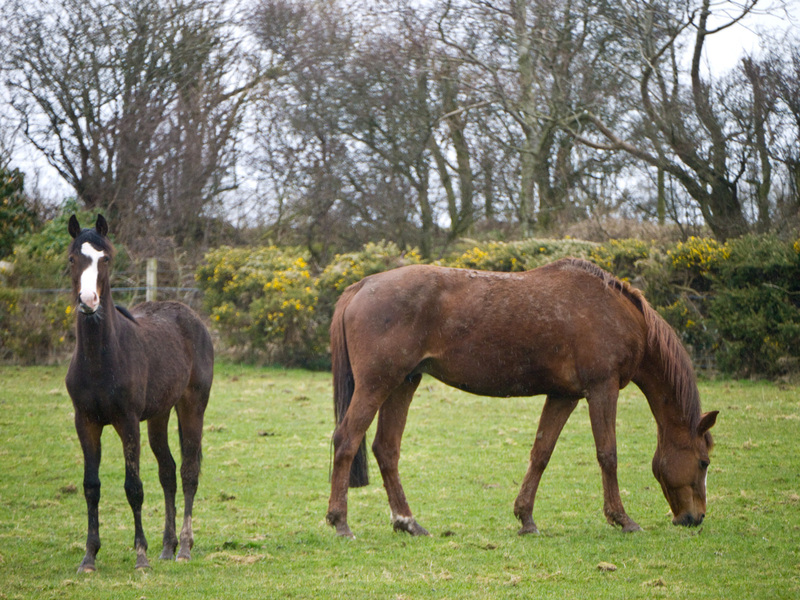 Look out for lambs, horses and wild geese. 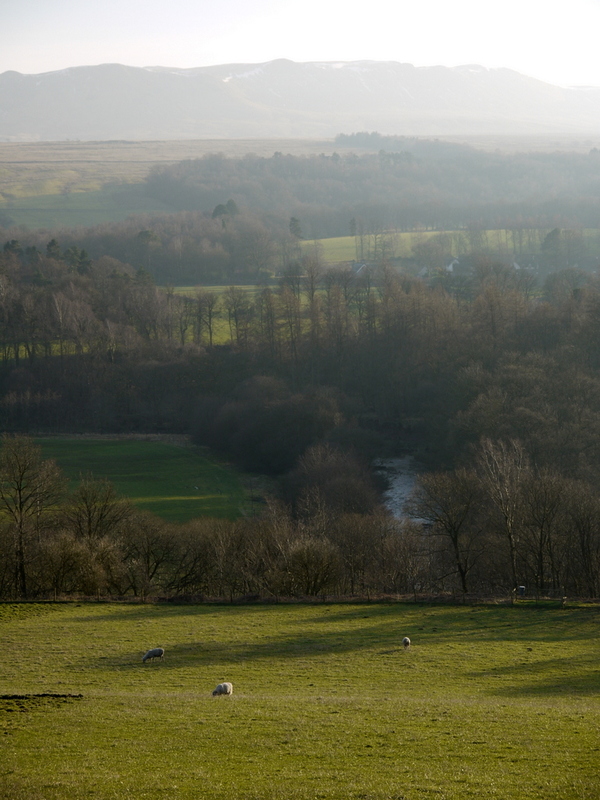 Continuing the gentle downhill at first, then the drop to Honeyholm, the route starts to climb back out of the valley, gently up to the 7Km marker, but then the challenging hill to Dalfoil Farm. 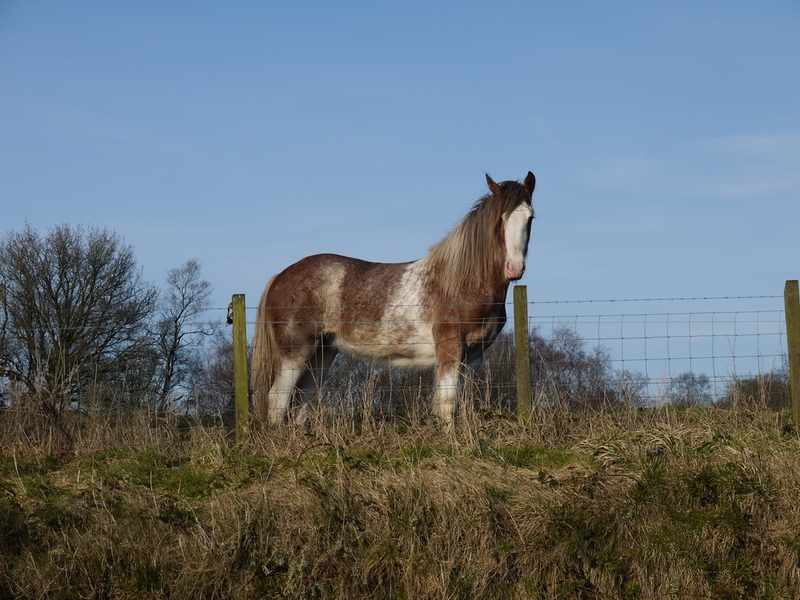 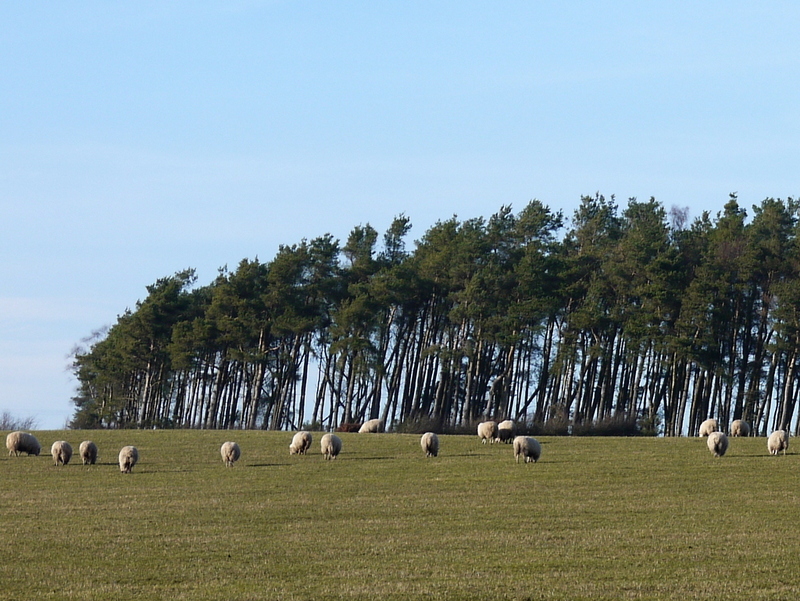 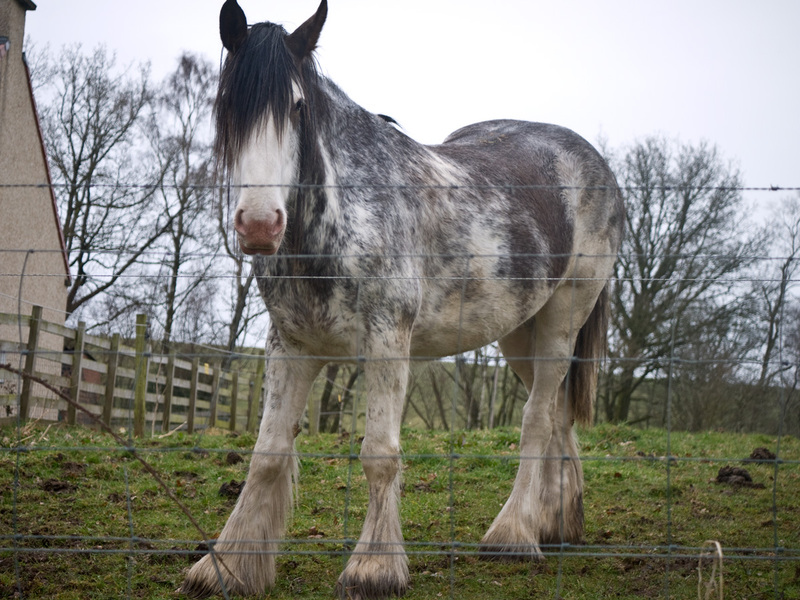 Look out for the tall pines, they mark the end of the main climb, and the Clydesdale horse at the farm. 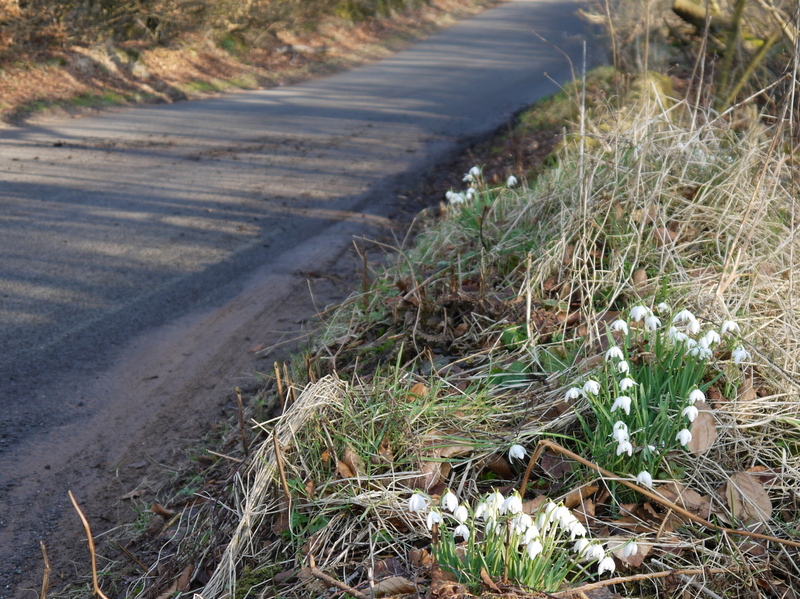 The route continues with a few undulations to the 8Km marker where there is a “boost zone” to lift the spirits! 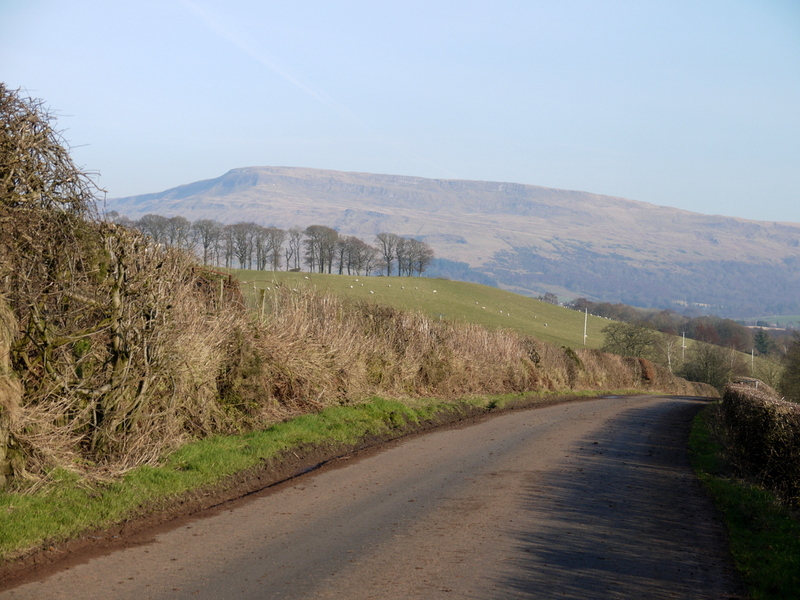 The route continues with a few undulations and a gentle uphill past Woodhill Farm to the 9Km marker. 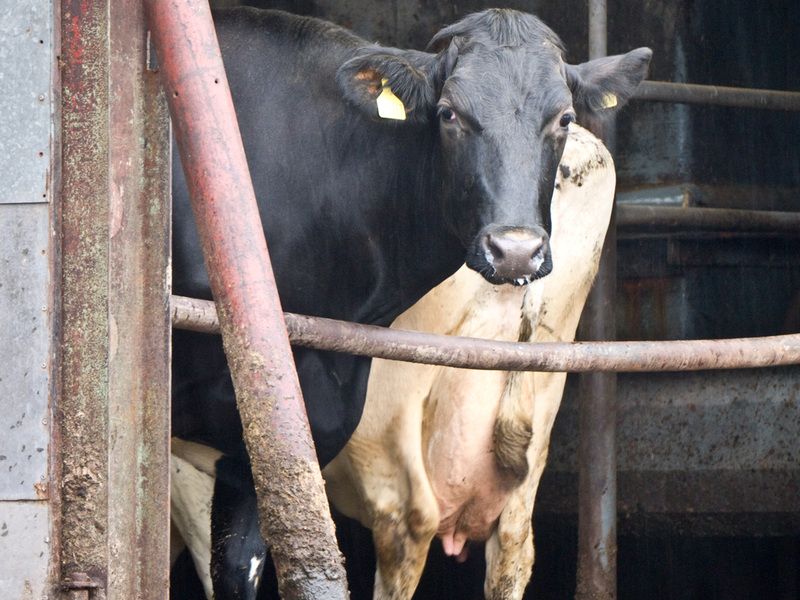 Look out for cows in the farm sheds, they are always curious! 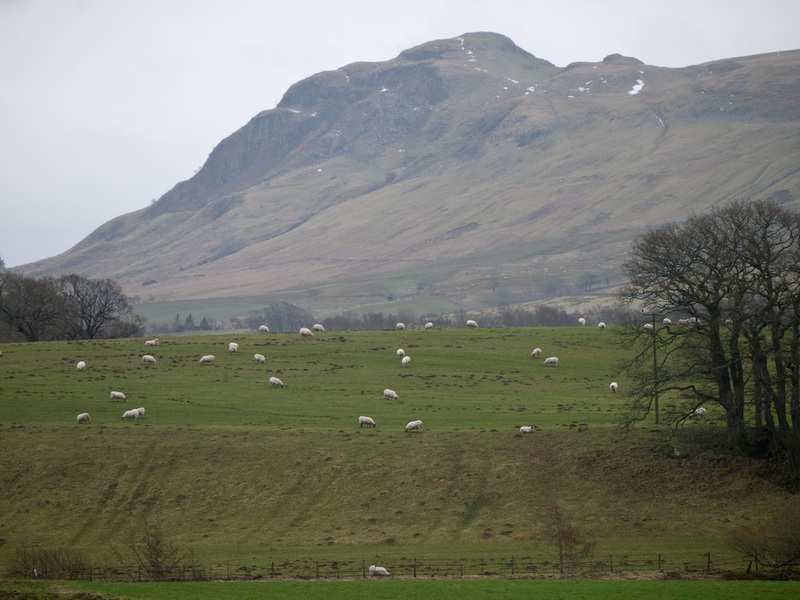 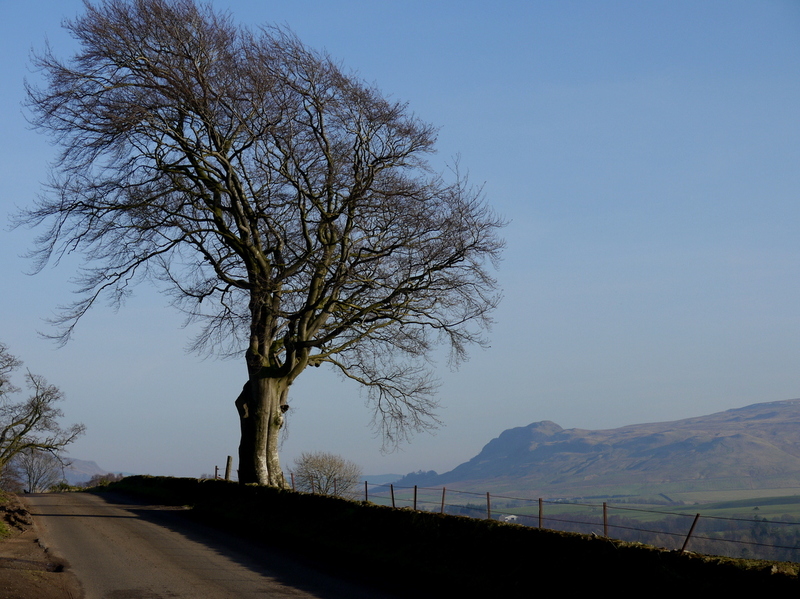 You may see Dumgoyne, another lumpy hill at the West end of the Campsies. 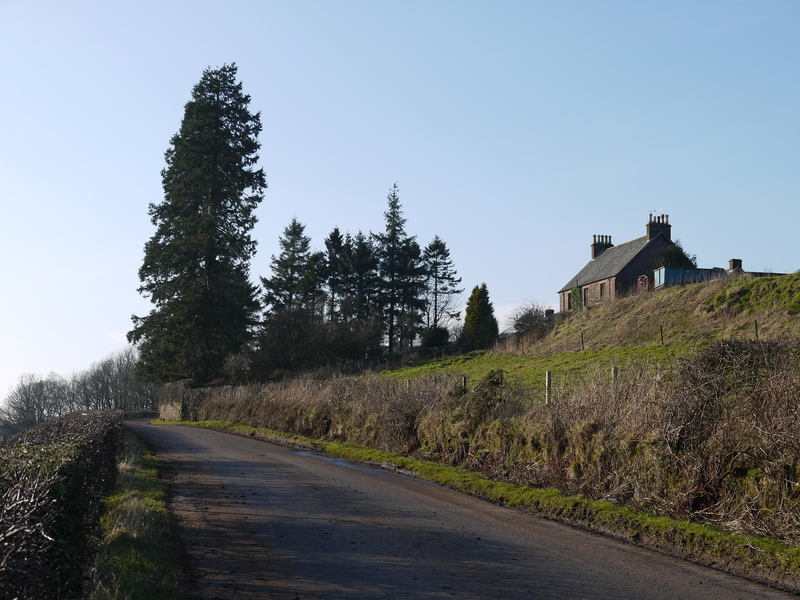 The final Km starts with a dip to the White Yett bridge, then a climb back into Balfron, past some suburban housing estates then right turn onto the home straight, finish banner ahead.